If you are interested in learning more about one of the most beautiful flowering plants in the world then come relax and dig in some dirt with some down to earth garden folks. Enjoy refreshments, guest speakers, raffles, plant swaps and cuttings. We meet every ​​4th Tuesday of each Month at 10am. 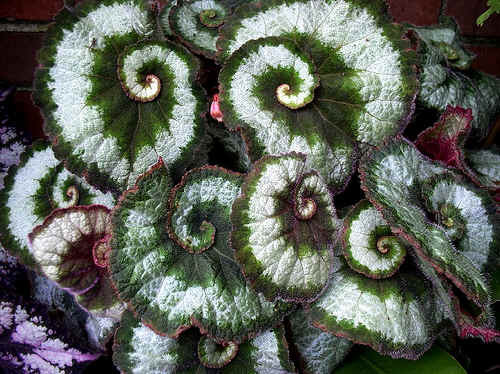 Begonia leaves will keep you entertained with their shapes and variegated magnificent colors. From the romantic angel wings, mighty oak leaf shape, prominent pin striped, hypnotizing spirals, popping polka dots, spider webbed, palm fronds, delicate ruffles and stars and the list still goes on and on. 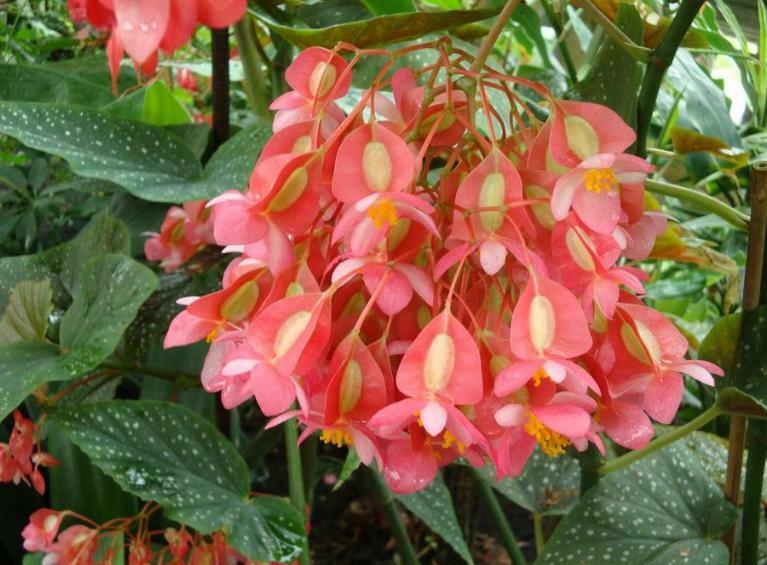 Begonia flowers are spectacular. Breathtaking hues from all across the color spectrum from bridal white, fire reds, gold, salmon, rustic orange, baby pinks to shocking pinks in beautiful single heart droplets, double clusters, cup, coin or butterfly shaped. The varieties are limitless. 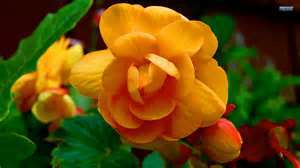 ​To stimulate and promote interest in begonias and other shade-loving plants.